GRIT AND VALOR: THE RACES! WATCH TWO OF SWALE'S GREATEST VICTORIES! Click HERE TO WATCH THE 1984 KENTUCKY DERBY IN ALL OF ITS HISTORICAL GLORY! 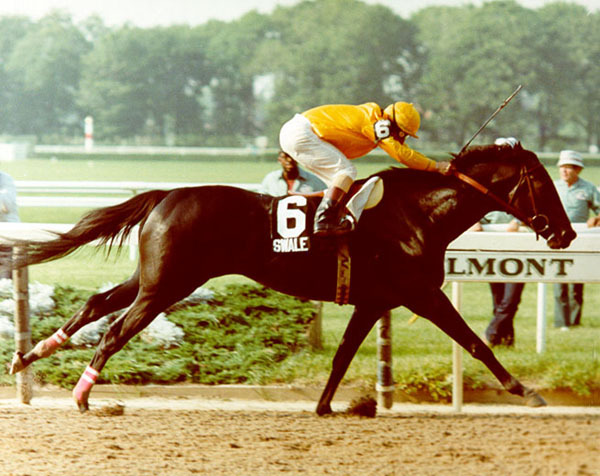 Click HERE TO WATCH THE 1984 BELMONT STAKES IN ALL OF ITS HISTORICAL GLORY!